Giuccio Gucci opened his first shop in Florence in 1920 making leather bags and trunks. Giuccio had worked at London’s Hotel Savoy, and wanted to marry the refined aesthetic of the English Nobility with the excellent craftsmanship of Tuscany. Many of his clients were local horse riding aristocrats, and hence the horse bit design was born. 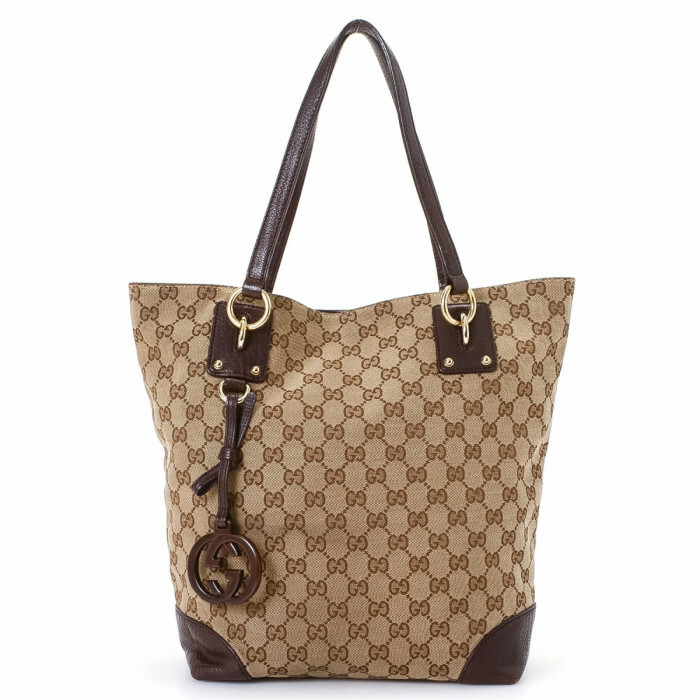 In the 50s Gucci became the darling of jet-setters and celebrities, and in the mid 60s the infamous GG logo was invented. In 1994 Tom Ford became Creative Director. Ford's innovative and daring approach, combined with luxury materials repositioned Gucci as the glamorous go to. Awarded most desirable luxury brand in the world in 2007, and still one of the most sought after brands, with icons like the Bamboo bag, and Floral Tote. Shop LXRandCo for these classics, to be a part of this history.